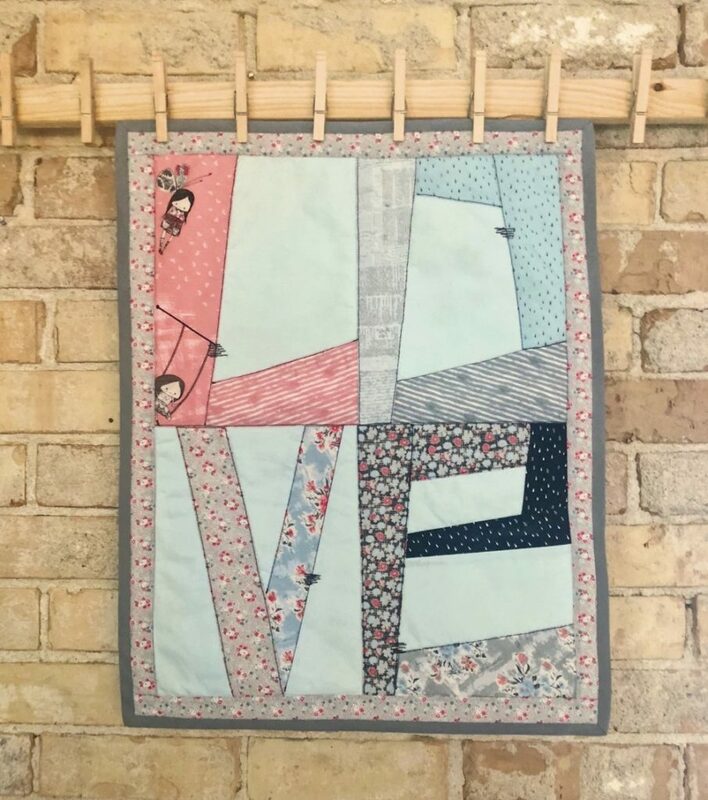 Today’s stop on the Abbie Project Tour takes us to AMANDA HERRING DESIGNS, where Amanda is sharing this fabulous mini quilt creation with us! 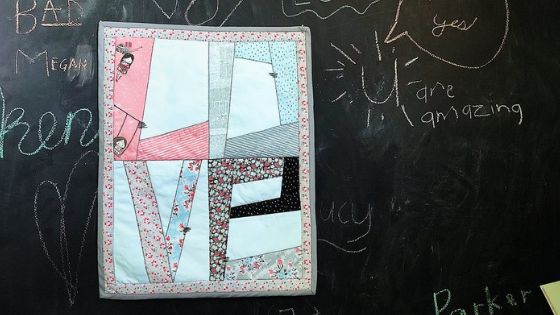 Stop by Amanda’s BLOG for more photos and information about this FREE downloadable pattern! The Abbie collection was designed by Sue Daley and Gabrielle Neil. Visit Sue Daley on Instagram @suedaleydesigns for more Abbie ideas and inspiration. 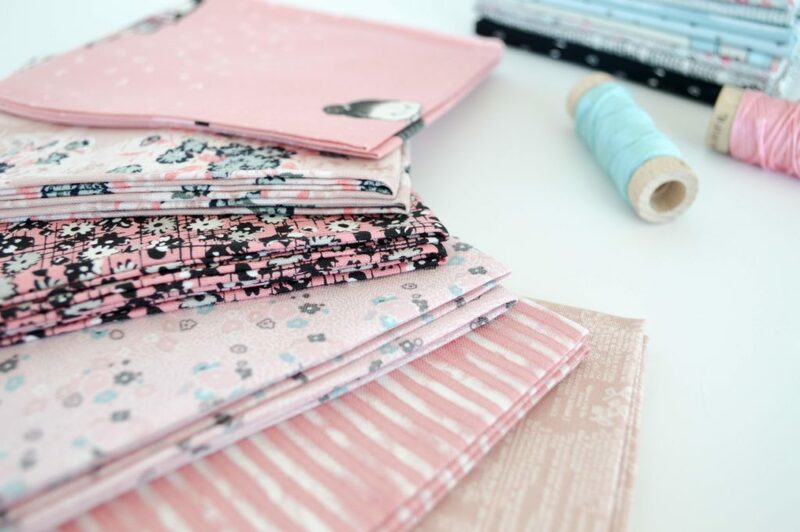 Abbie is available now at your favorite local and online quilt shops, so pick up yours today and share your makes with us on Instagram using #rileyblakedesigns #fabricismyfun #iloverileyblake.